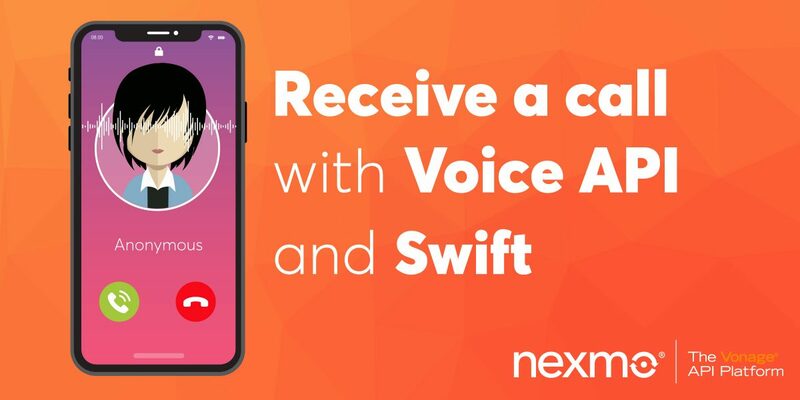 In this tutorial you will create a Swift application that can receive phone calls using the Vapor web framework and the Nexmo Voice API. You can follow this tutorial on both MacOS or Ubuntu. For the complete solution, please check out this Github repo. Before delving into the build, here are couple of concepts that you’ll need to understand. 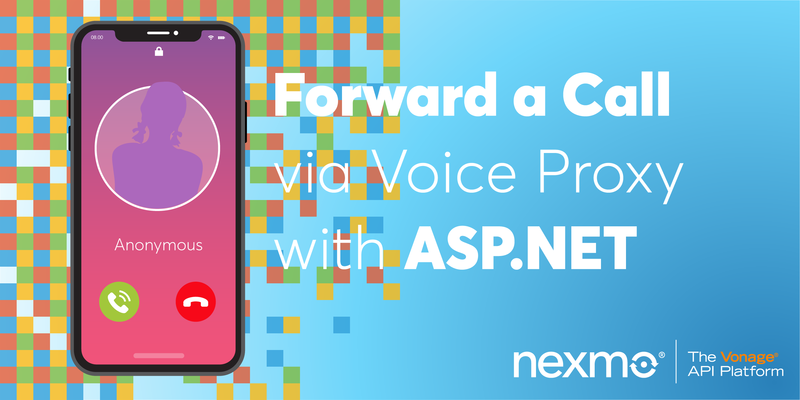 A Nexmo application allows you to easily use Nexmo products, in this case the Voice API to build voice applications in the Cloud. Both URLs need to return JSON and follow the Nexmo Call Control Object (NCCO) reference. In the example below, you will define an NCCO that reads a predefined text for an incoming call, using the Text to Speech engine. A Nexmo virtual number will be associated with the app and serve as the “entry point” to it—this is the number you’ll call to test the application. For more information on Nexmo application please visit the Nexmo API Reference. Extensive installation instructions are available for MacOS and Ubuntu. Point your browser to that URL and an It works! message should appear. "text":"<speak>To be <break strength='weak' \/> or not to be <break strength='weak' \/> that is the question.<\/speak>"
return String(data: data, encoding: .utf8) ?? "error"
By coding Action to conform to Encodable, you ensure that the JSONEncoder can use it. Build & Run the app and test the new route output at: http://localhost:8080/webhooks/answer. You now have a URL that will be used as the answer_url. For Nexmo to reach your Vapor application, it needs to access a publicly available URL-your application runs on your machine and is only accessible inside your local network. ngrok is a simple utility that exposes your local web server through public URLs. Take note of the forwarding address as you will need it when you configure your account — an example output is shown below—the forwarding address is https://7ffc0230.ngrok.io. 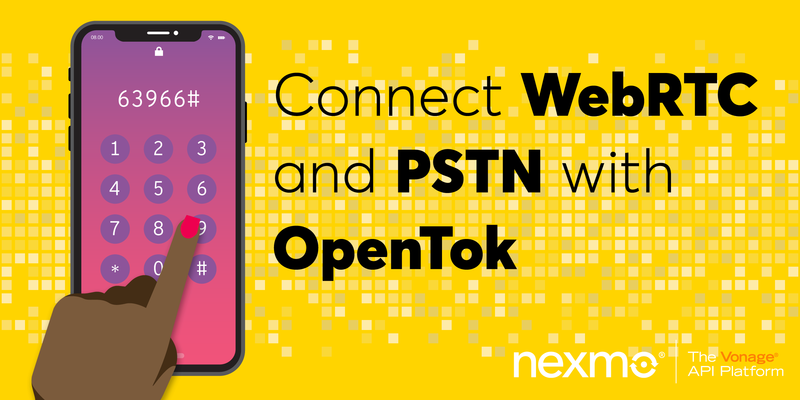 This will be the number you’re going to call to connect to your Nexmo application. The example below uses an US number but numbers for other countries are available. Note: When signing up for a Nexmo account, €2.00 is added to your balance and this will be more than enough to get a number. Take note of the new number assigned to you on purchase; you will need this next. Note: The second URL parameter, http://your-ngrok-forwarding-address/webhooks/events, doesn’t exist and you’ll never actually use it, but an event URL needs to be specified when creating a Nexmo application. The application will now send a request to your http://your-ngrok-forwarding-address/webhooks/answer URL when it receives a phone call. From your phone, make a call to your Nexmo number to hear the most important question of them all. In a few lines of code you have created an application that can receive a phone call and speak a message to the caller. There are other ways to interact with the caller and other Speech Synthesis Markup Language(SSML) tags you can use. Want to learn more? 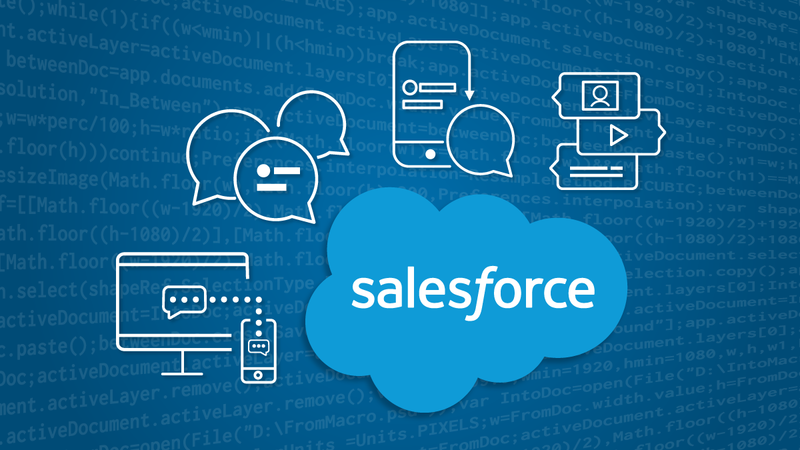 Check out our documentation on Nexmo Developer where you can learn about the call flow, Voice API and Nexmo Call Control Objects. Paul is an iOS Developer Advocate at Nexmo. 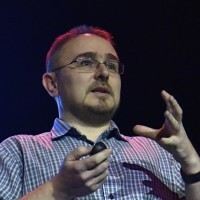 A seasoned software engineer, trainer and speaker, he specialised in data-driven solutions on Apple platforms with an emphasis on prototyping, best practices and balance with agility.